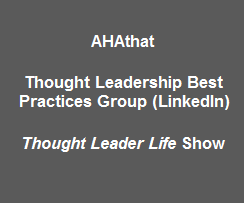 Social Proof | THiNKaha: Become a recognized expert in your field of expertise. Compelling thought leadership content. Section I: What is Social Proof? Anyone can say that they’re good at what they do, but sometimes that’s not always the case. It’s easy for any person to say, “Hey, I’m the best person for the job,” especially on social media, where they can just easily type those words in their post even when it’s not true. People want to work with those they know, like, and trust, those who are authentic and fulfill their promises. So, if you really are good at what you do, how can you prove that to other people? What do you do to make people know, like, and trust you? Is your proof consistent and congruent in your campaigns? 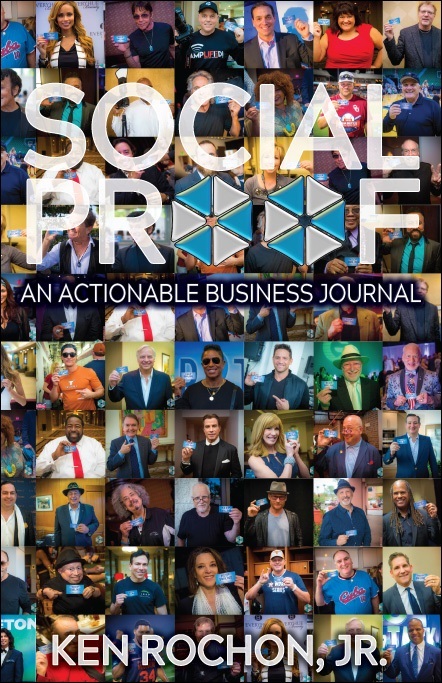 Social proof is a powerful tool that can help you gain and garner social power and influence. You just need to know how to get it and use it the right way in order to leverage yourself, because the truth is this: social proof works both ways, it can prove that you’re either good or bad, which is why it’s important to remember that you need to show consistency and congruency in both your offline and online lives. Social proof, if done correctly, can propel you to the top so you can stand out from the crowd. 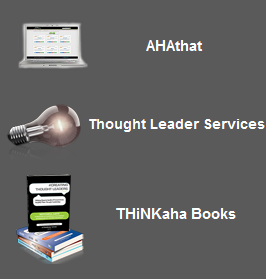 Social Proof is part of the THiNKaha series, whose slim and handy books contain 140 well-thought-out AHA messages. 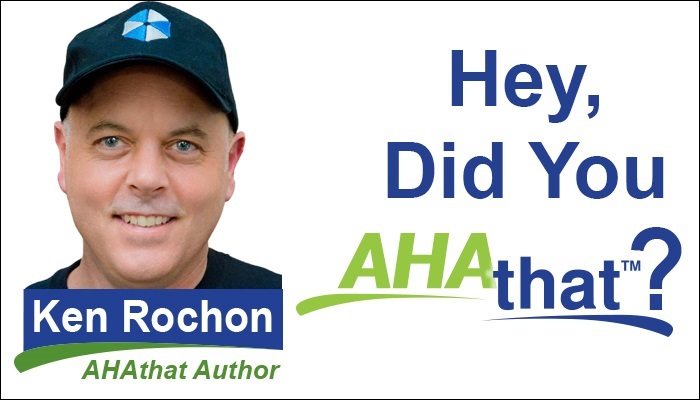 Increase your online influence by picking up AHAthat, and easily share quotes from this book on Twitter, Facebook, LinkedIn, and Google+ via this link: http://aha.pub/SocialProof. Ken Rochon is an accomplished entrepreneur of over thirty years with Absolute Entertainment, published author of eight books, including Becoming the Perfect Networker: Succeeding 1 Connection @ a Time, global fusion DJ, international photographer, founder of Perfect World Network/Perfect Networker, and recipient of America’s Most Influential Business Connector of 2010. Ken’s primary focus is supporting and promoting great leaders. 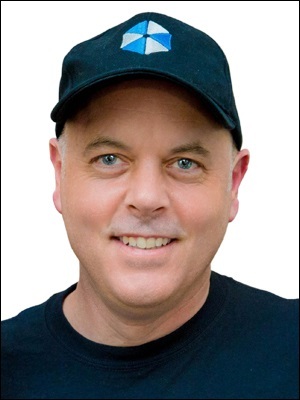 His company, The Umbrella Syndicate, reaches on average 40,000 people per week on Facebook, and he helps over 800 pages grow using “Amplification” strategies associated with campaigns and events. The Umbrella Syndicate page has over 100,000 clicks and engagement a week, making it one of the most active social media pages in the world.